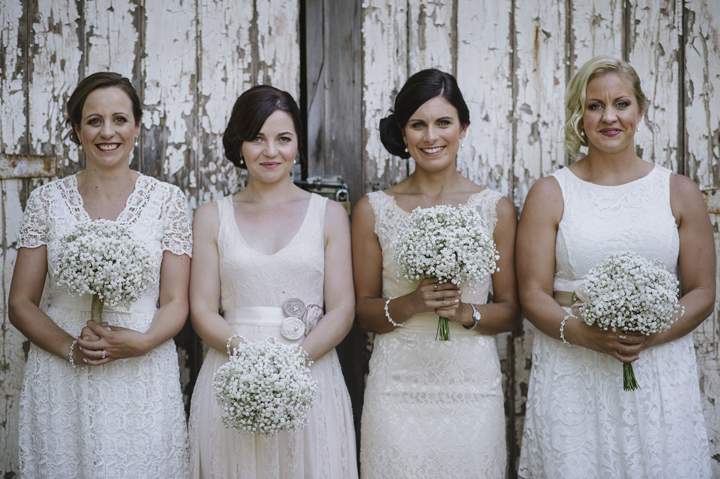 If you’re after the very best in bridal hair styles on the South Coast, June-Rose is here to help. With 20 years of experience, there is no upstyle or downstyle that can’t be created. There is no hair length, type or condition that can not be worked with. We recommend that you undergo a hair styling trial so that you wedding day runs as smoothly as possible. For more information about our bridal hair styling services, click here. June-Rose matches your makeup to suit your needs & apperance perfectly. The correct colours are used to match your complexion type and tone and contouring and lip shape are all appropriately chosen. Whether you have young or mature skin, we can create a makeup look that’s perfect for you. For more information about our South Coast mobile bridal makeup service, click here. Find more information on our prices by viewing our price list, here.